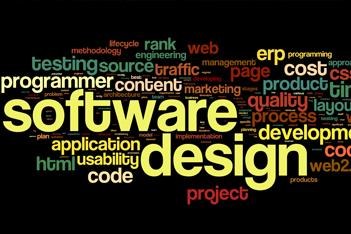 Custom Software that Perfectly Fits your Business. When “plug and play” or “out of the box” software packages no longer meet the increasingly complex industry and IT needs of your growing business, it’s time to call the custom software development innovators at NetStone Global. Our experienced engineers will ignite their imaginations and draw on their problem-solving creativity to deliver custom software development initiatives that power and support sustainable business solutions. NetStone Global offers custom software application development services to develop custom-made software applications that are built to fit into your environment with minimal disruption to the existing infrastructure. Be it end-to-end solution development, or developing intermediary building blocks in your system, NetStone Global’s software development services are centered on providing high quality software that is just right for you.